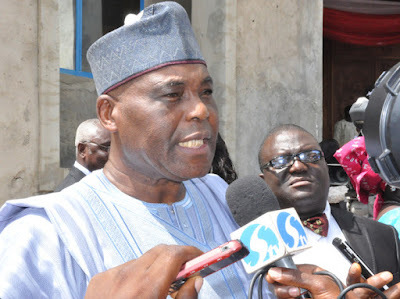 According to Dokpesi: “We lost our way and I want to on behalf of the PDP, tender unreserved apology to each and every one of you; the youths, the women, the leaders, for the grievous mistakes we all made. I plead for your forgiveness. “PDP is ready to fight to get back in Government House in Benin City. At the national level, I want to tell you that there is nothing that the APC government is claiming today that wasn’t done by the Jonathan administration, they are only posturing,” Dokpesi said. Owie said the rural areas can’t develop if autonomy is not granted in the local governments.